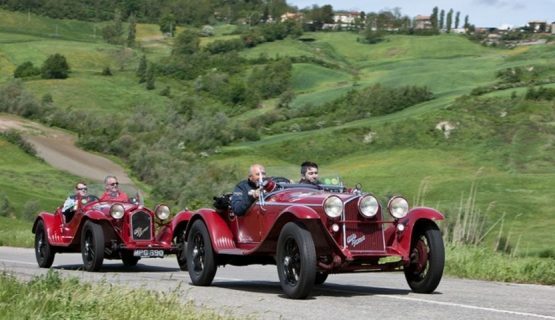 Travel: What was so special about the Mille Miglia? 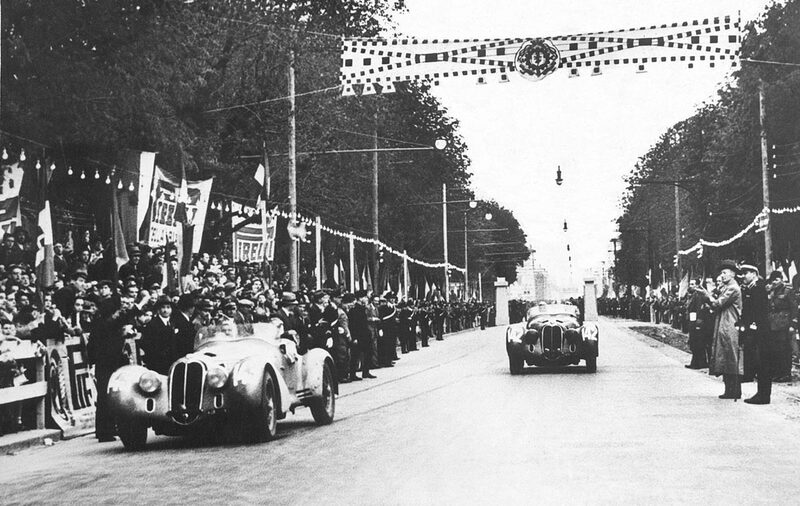 What was so special about the Mille Miglia? 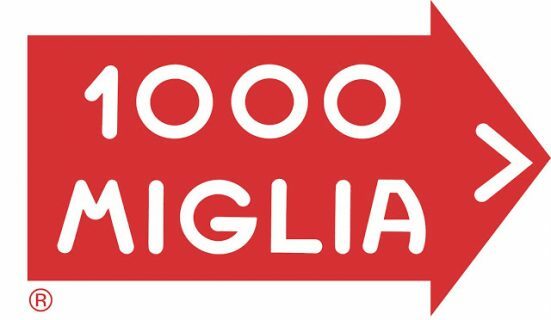 Mille Miglia! Never two words ever sounded so daring and evocative when put together. People always seem to take a moment to pronounce them with the right amount of emphasis, just if they want to stress how important this event is. 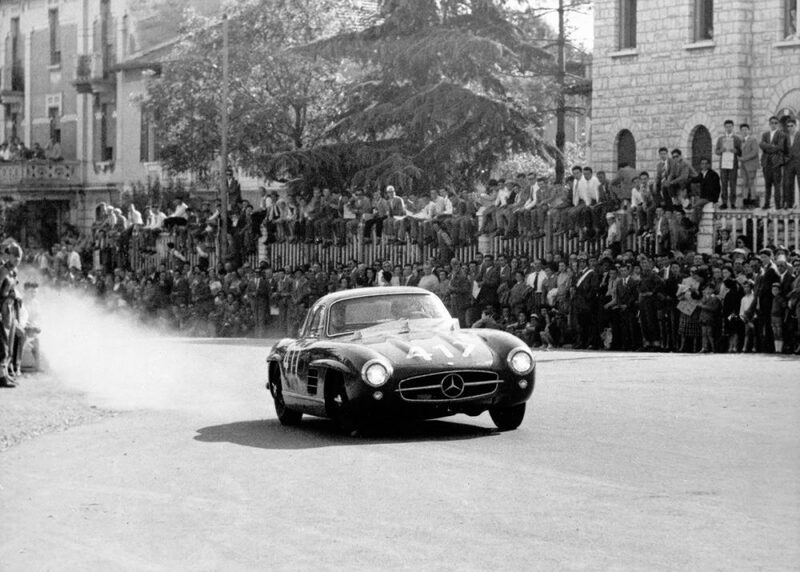 As a matter of fact, the Mille Miglia has always been a sensation, a race followed almost religiously every year since its creation, in 1927. Of course, many things have changed over its history: the cars, the speeds, the driving styles…but the spirit of this competition has never changed—it is still there, even today. 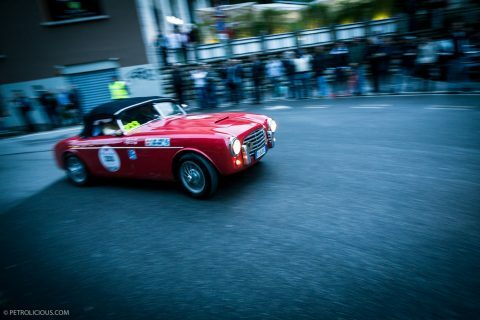 For many, the Mille Miglia is world’s most beautiful race: an electrifying rush of exactly 1,000 miles (1,600 kilometers) throughout Italy from Brescia to Rome, and back to Brescia again. It was a genuine product of the 1920s, when those who dared always seemed to win. At that time, the world was ruled by idealistic entrepreneurs who loved to take risks under the guise of progress. But why create a race that could be easily considered—especially when you consider the lack of safety—the epitome for madness? Why organize a circuit that stretches across Italy? Simple, because Brescia needed to be the centre of Italian and international motorsports. In fact, it was one of the first towns to host a motor race in 1899, which took place in the ring roads outside the town. 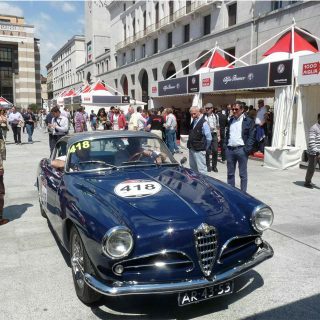 It proved to be an extremely successful and popular sport, and in the following years, added whole weeks dedicated to racing, the famous Settimane Automobilistiche Bresciane—“Brescia’s Car Weeks”. 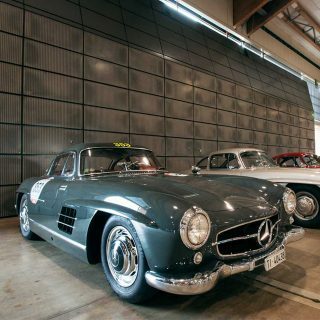 These events were similar to today’s Goodwood Festival of Speed and the Monterey car week, but the difference is that they were dedicated only to racing. 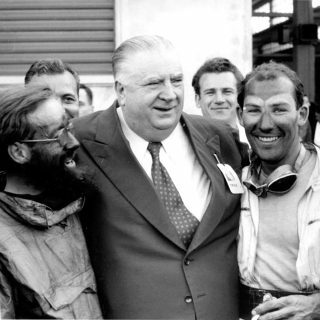 These races allowed important names like Vincenzo Lancia, Giovanni Agnelli and Vincenzo Florio to become legendary. A curiosity: after Vincenzo Florio participated to one of those events. He was so impressed by the days he spent there racing that he decided to pay homage to Brescia by creating his own race in Sicily, where he was from, calling it the “Targa Florio”. 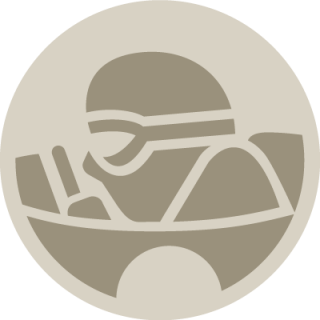 In 1921, after WWI, those “racing weeks” resumed and the Italian Grand Prix was held in the outskirts of Brescia, bringing Brescia back onto the motorsport scene. Unfortunately, the newly built Monza racetrack was destined to quickly become the home for the country’s Grand Prix, and Brescia was left without any important racing events. To make matters worse, international technical regulations banned 2.0-liter engines, preferring instead those with 1.5-litres of displacement. As a result, all Italian manufacturers withdraw from these international competitions, leaving racers only foreign cars to choose from. 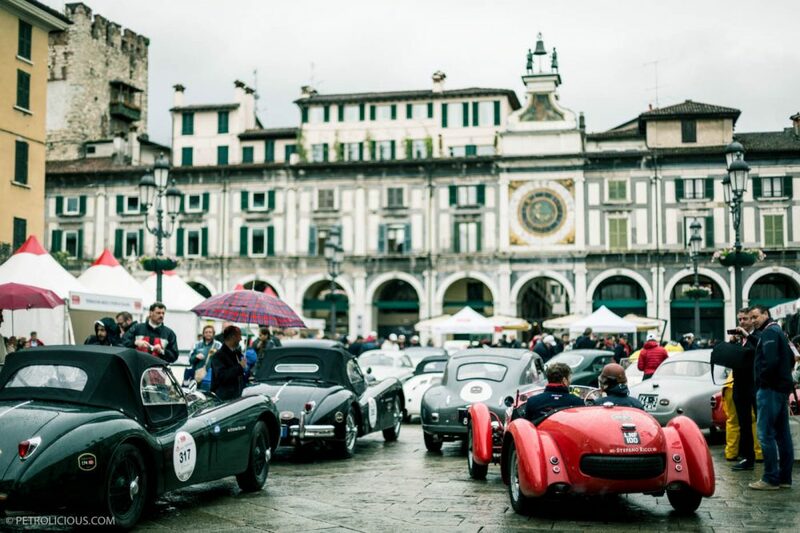 For two years, Brescia starved from the loud noise of motorcars and local enthusiasts began to think that no more competitions would be held in their town. They were wrong: a new era was about to begin. The Mille Miglia was the brainchild of four young men who wanted to make their town the center of motor racing once again. They were nicknamed the “four musketeers”: Aymo Maggi, Franco Mazzotti, Giovanni Canestrini, and Renzo Castagneto. 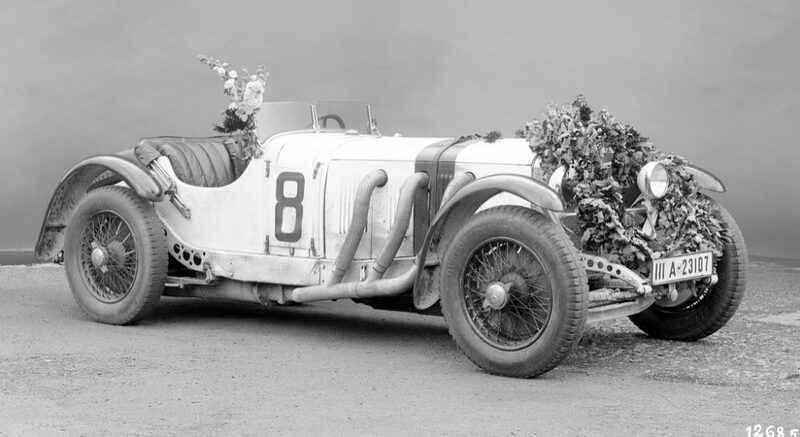 The first three were “daredevils” and had a fame as racers with cars, boats and motorcycles: later, Mazzotti even raced in the Mille Miglia, with good results. They embodied the spirit of the time and like Cicero said, they were cupidi rerum novarum, or “avid of new things”. Their pioneering and daring spirit brought them reunite in December 1926, in the house of Canestrini in Milan to discuss a plan for a new race. It had to be something new and groundbreaking, huge and so attractive that it would encourage Italian manufacturers to make a comeback in international racing. The four men discussed their ideas in front of a map of Italy: by looking at it they set up a course of 1,600 km, or exactly 1000 miles. The idea of calling this new event Coppa delle Mille Miglia, “Mille Miglia Cup”, was of Franco Mazzotti. It was decided that a circuit starting from Brescia to Rome and back was the most interesting. 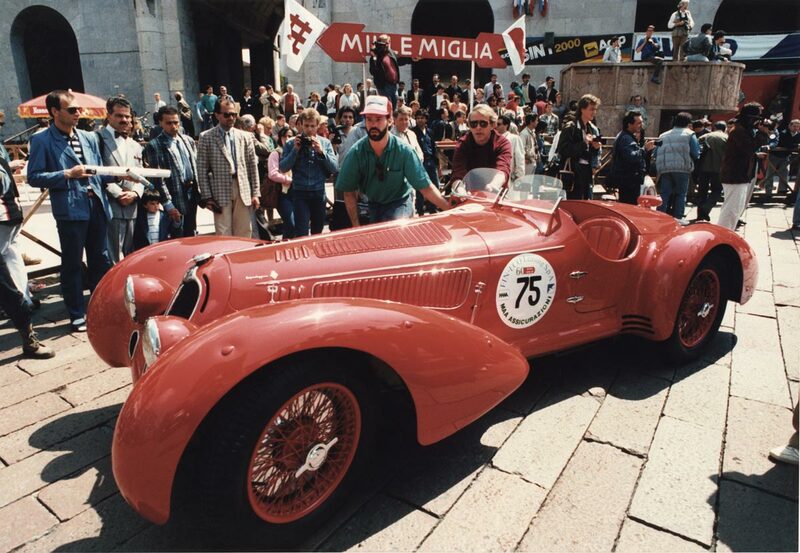 The Mille Miglia was born. The first edition was organized in just four months and it proved to be a gruesome test for drivers and cars: no less than 10 hours of constant driving, few stops and dangers everywhere. Yet everybody wanted to come back the year after. 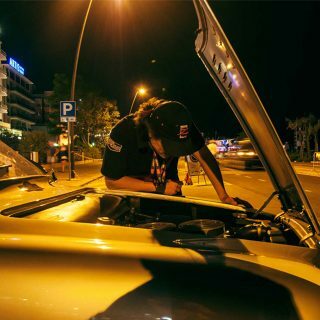 The first edition of the event was won by an official OM works car, a sportscar manufacturer from Brescia. 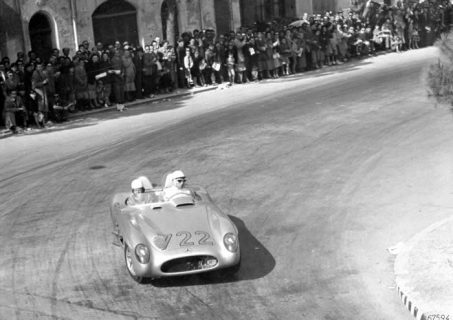 The first iteration of the race was held until 1940 and it resumed in 1947 and went on until 1957. 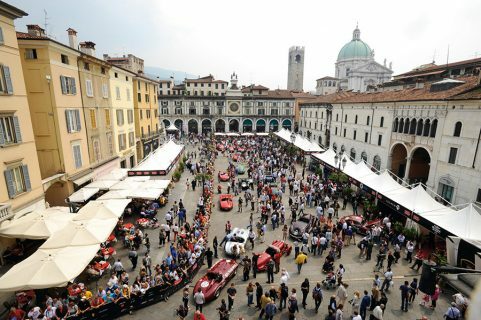 This event gathered hundred thousands of people from Italy and Europe: everyone wanted to be close to the cars, and all municipalities along the route wanted the race course to pass through their main square—just to let everybody see the cars better. 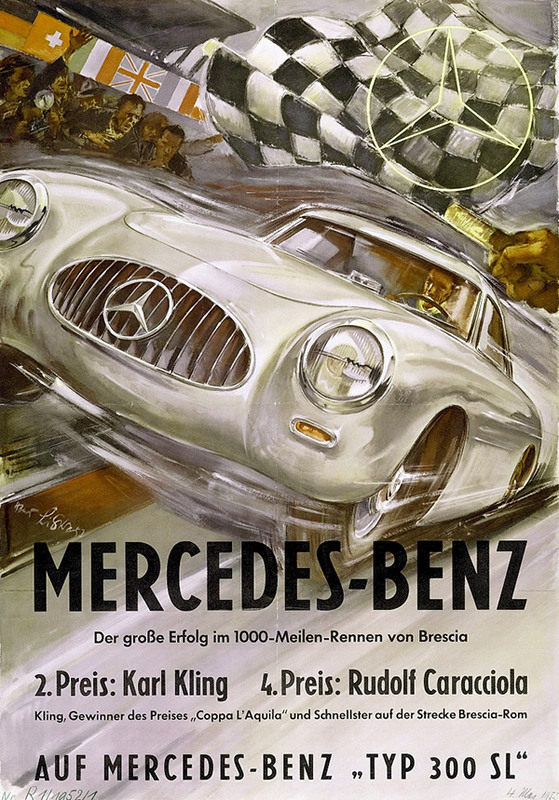 Maggi, Mazzotti, Canestrini, and Castagneto understood that car’s weren’t exciting just because of technological progress, but also because of image. The Mille Miglia had it all: it was daring, fast, dangerous, and exciting. It created a sense of occasion that stretched, for a short time each year, 1,000 miles around an entire country. Travel What Happens When You Break down in the Mille Miglia? 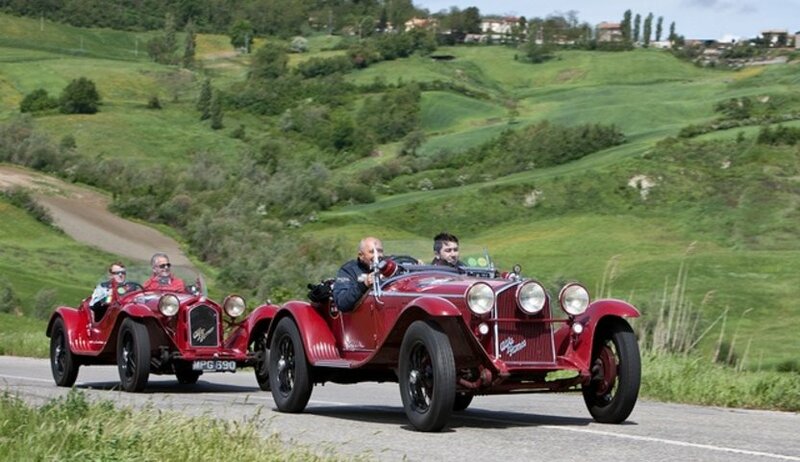 Travel We’re Unexpectedly Navigating in the Mille Miglia! 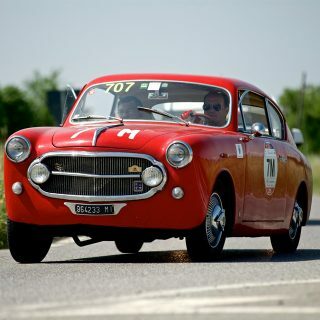 Travel What Can a Spectator See at the Mille Miglia? Bravi, Bravi! 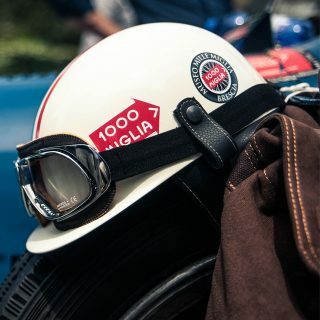 We are huge of the Mille Miglia and love seeing this content. Nice work! 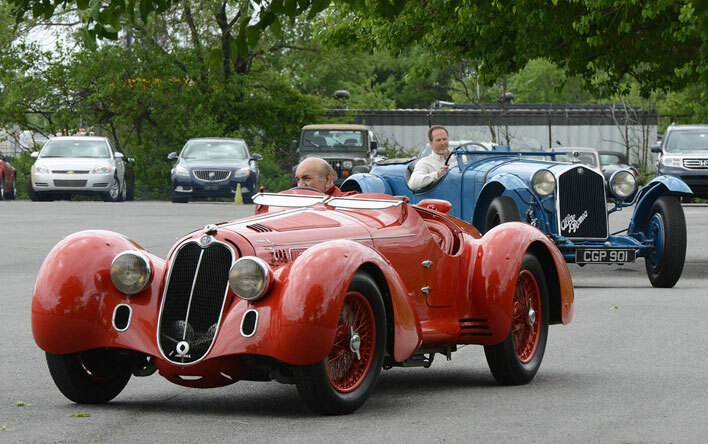 Here is Biondetti and Stefani with our Alfa Romeo 8C 2900 B MM after winning the 1938 race. …and here is Dr. Fred Simeone with the car at the 1990 Mille Miglia, and also a picture of the car today in one of our recent Demo Days. Jacopo, always with amazing lines. Thank you! And hoping to read you the next few days!